How Do Scammers Know So Much About Me? En español | A recent caller to the AARP Fraud Watch Network helpline was being tormented with fake emails and trolling phone calls from scammers who seemed to specifically target him. He asked, “How do these people know so much about me?” We get that call a lot. Many don’t understand how they get on the radar of crooks. Here are some of the ways. I frequently enter contests. Online contests are gateways to unwanted sales pitches. Not only do marketers collect information like name, age and address, they may learn other things — that you like to travel or are buying a car. Also, they know you believe in luck. That could make you a target. I mail in warranty cards. Ever notice when you fill out a warranty card for a toaster or coffee maker that it requests information like how much money you make? It is likely that your information is being sold to others, either legitimately or as part of a scam. I fill out lots of surveys. Did you recently fill out a questionnaire rating your stay at a hotel or the service at a restaurant? Selling survey data is big business, and marketing firms and even criminals can learn a lot about you based on travel preferences, what type of home you own or what car you drive. I share personal updates on Facebook. Scammers turn to social media postings to learn more about those they’ve targeted. So be prudent: Don’t post personal info, narrow who can see your posts and avoid posting real-time updates about your whereabouts. I live in the United States. Many public records are available at the federal, state, county and city levels, including census data, property information, criminal records, bankruptcies and tax liens. Private companies can pull together all this information on you and sell it to anyone. And it’s 100 percent legal. Call AARP's free Fraud Watch helpline at 877-908-3360 to speak with volunteers trained in spotting scams. I toss my mail. 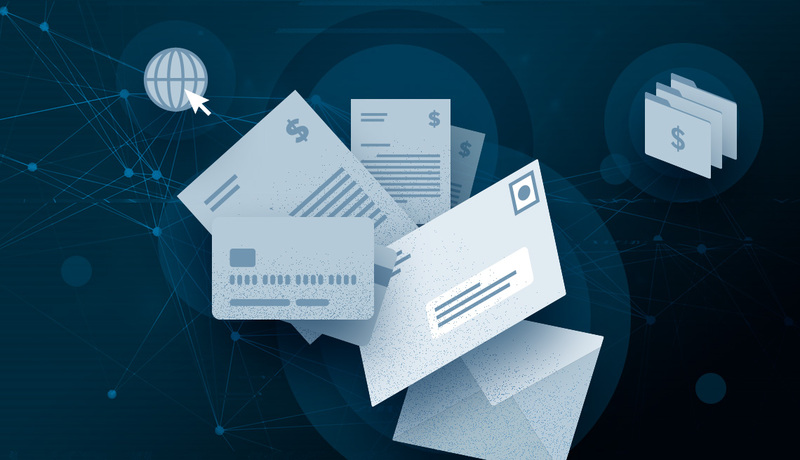 Shred all mail that has your name and address, account numbers, or other personal data. If you don’t have a home shredder, save your papers for a neighborhood shredding event. (AARP sponsors these in many communities.) Messy garbage won’t deter a bad guy. Someone in my family has died recently. Obituaries are prime hunting ground for scammers, who learn the names of vulnerable widows, widowers, children or grandchildren. Honor the dead, but keep personal information in obituaries to a minimum. Amy Nofziger and Mark Fetterhoff are consumer fraud experts with the AARP Fraud Watch Network.